The Vancouver Street Soccer League holds a number of open practices. 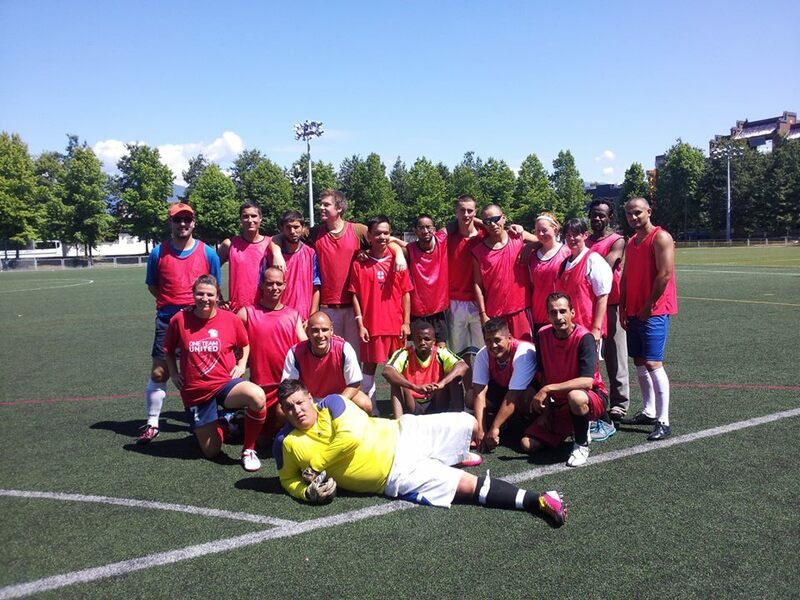 Every Thursday from 10am to 12pm, we practice at Andy Livingstone Field, and from 1-3pm Covenant House hosts a practice at the same location. If you represent, work with or know of players who might want to get involved – or if you have any questions at all – please contact us via the contact page. Equally, if you are a player yourself, and if the League looks like a good fit for you, just come on down! Previous Post Help Us Make This Summer the Vancouver Street Soccer League’s Best Ever! Next Post City of Vancouver Diversity and Inclusion Award 2015!